Real Madrid stars ​Isco and James Rodriguez will be top of Juventus' wish list, if Paulo Dybala leaves Turin this summer. 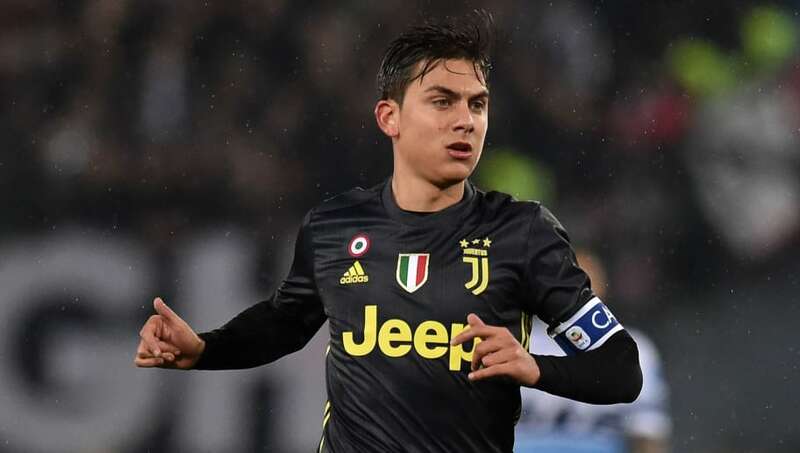 Dybala has struggled in the shadow of Cristiano Ronaldo this season, scoring just two Serie A goals, while Max Allegri has dropped him from the starting lineup for Juve's last two games against Parma and Sassuolo. Manchester City, Bayern Munich and Paris Saint-Germain have all been linked with the Argentine international and he could be on his way out at the end of the season. ​Tuttosport claims that ​Isco and Rodriguez will be on Allegri's list of candidates to replace ​Dybala if he leaves, with question marks over both their futures at ​Real Madrid. Isco hasn't started a La Liga match since October having fallen out of favour under Santiago Solari, and it is widely believed that he will leave the Bernabeu if Solari remains in charge next season. ​James Rodriguez has spent the last two years on loan at ​Bayern Munich and the Bundesliga champions have the option to make his move permanent for €42m, but Tuttosport claims that this will 'almost certainly' not happen due to differences with Niko Kovac. ​Juventus have a good relationship with Rodriguez's agent Jorge Mendes, and the Colombian's father Wilson believes that it would be a good move for his son, telling Bild last week: "It would be a good decision." Dybala can feel harshly treated by his plight at Juventus, which has seen him shunted out to the right wing on many occasions this season, despite scoring 22 goals from a central role last season. Ronaldo gave him a public show of support on Sunday, celebrating his goal by running to the bench and performing Dybala's trademark mask celebration.